HomeNews & Insight85+ Years’ Experience on Your Projects! 85+ Years’ Experience on Your Projects! Congratulations to Dave Varney, Kenny Frei and Dan Ritter on their recent promotions! 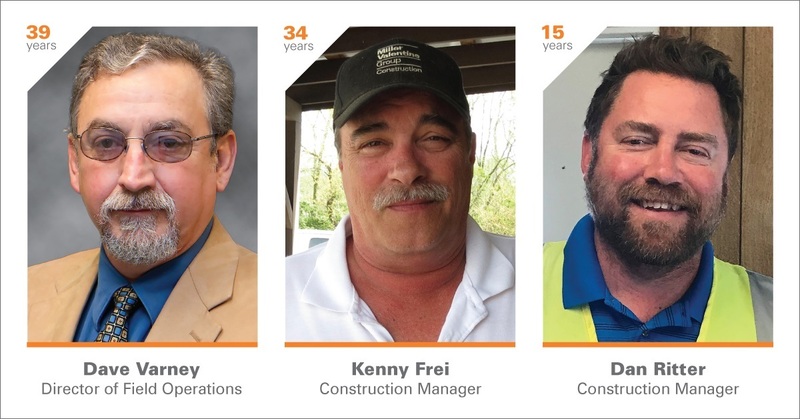 Longtime Associates Dave (39 years), Kenny (34 years), and Dan (15 years) know Construction. Their history with Miller-Valentine has proven invaluable; from the jobs they perform, to the clients they serve, to the Associates they mentor. Dave Varney has wrapped up the Echelon Luxury Apartments project in Batavia, OH and accepted the role of Director of Field Operations. Dave, with Miller-Valentine since 1979, was hired by founding Partner, Jim Walsh, as part of our field crew. He worked his way up to Superintendent and then Construction Manager. His extensive projects include everything from tilt-up warehouses to historic renovations. 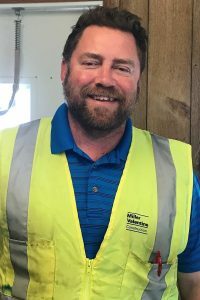 Dave joins the Labor Management team and is responsible for the execution of all construction projects to ensure the final product, as well as delivery system, exceeds the expectations of our clients and meets all company benchmarks and safety goals. Kenny joined the Miller-Valentine field crew in 1984. He worked on many tilt-up projects throughout Ohio and Indiana and began running interior fit-up projects as that part of our business grew. 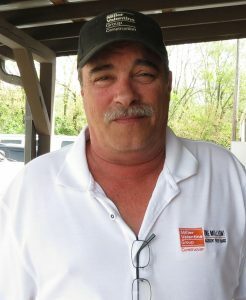 Eventually, he assumed responsibility to manage the concrete crew and the yard, buying vehicles, overseeing equipment purchases, and working with Jane Brown ensuring each project is staffed appropriately. His experience is invaluable in resolving difficult situations on job sites. He’s on the phone non-stop answering all of our questions. He does all this, and often more, while always looking out for the field crew and our clients. Dan’s career has been on a vertical climb since he joined us in 2003 as an Assistant Project Manager. 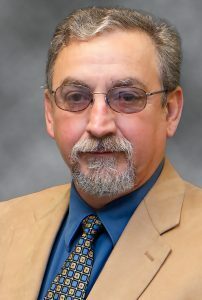 In 2013 he was promoted to Superintendent. 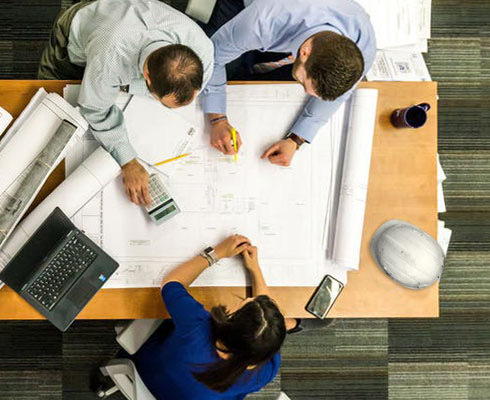 Dan has extensive experience working closely with both the field and office teams to assist in bidding, buying out and executing complex projects. Dan’s management style demonstrates Miller-Valentine Group’s core values, consistently conducting business with integrity and high ethical standards. His ability to understand his customer’s needs and manage complex projects have made him a manager that clients and project teams request. Dan goes the extra mile to satisfy both our clients and his team. He does all this while displaying a positive attitude. Experience the Difference working with the seasoned professionals at Miller-Valentine Construction.